East Gwillimbury is a unique and scenic town that offers a quiet respite outside the hustle and bustle of Toronto. Owning a house here doesn’t just create a lovely home for you and your family; it also gives you the opportunity to make a sound investment. Upgrading your windows to higher quality and more energy efficient materials can help you to increase the value of that investment. Total Home Windows and Doors offers you the options you need to get your home in the best condition. You can upgrade your windows if you want a more modern design or you just want to upgrade your look. Most importantly, you should upgrade your windows to ensure that they provide the best protection for your home. Vinyl windows are the best choice since they provide double-paned glass for additional insulation. You will lower your energy costs and create a more comfortable internal environment. 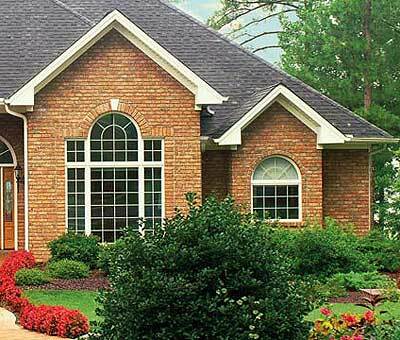 Replacement windows don’t have to be out of your budget. Total Home Windows and Doors offers the lowest prices in East Gwillimbury. If you find lower prices with another windows company, just bring us the written estimate and we’ll beat them by at least 5 percent. We’ll also back our products by a lifetime manufacturer’s warranty, and the warranty has no limitations. We are committed to providing the best service and the best products for your home. Our providers will exceed your expectations with their professional workmanship and their friendly service. Contact us today to experience that service and quality for yourself. You’ll get a total window replacement for your home at a budget you can afford, helping to increase the value of your property and to improve its appearance. You’ll be amazed at the difference the right windows can make for your home.